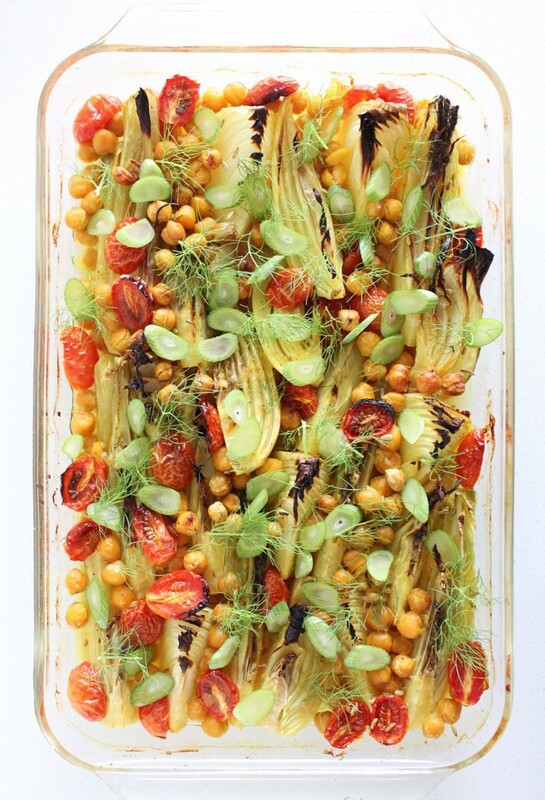 For those of you who are on the fence about fennel as a delicious vegetable (I find this to be a common thing), please give this recipe a try. The licorice-y-ness is really mellowed out in the braising process and the other spices balance it out into something very unique and savory. Speaking of spices, I would like to introduce saffron to the Crushing Cancer Kitchen. It looks like bright red threads and is actually the stigma of a special kind of crocus (one of my fave flowers). There are only three of these stigmata (a bit pretentious in my grammatical correctness, but that is literally the plural word for stigma -try to un-know that!) per flower and they are hand-picked, which explains why saffron is so pricey. The good news is you don’t need to use much in a recipe to add its signature aromatic flavour and golden colour. It is good for the digestive system, is a known blood cleanser and has antioxidant properties too. Adding it at the end of a recipe ensures the best flavour and health benefits. 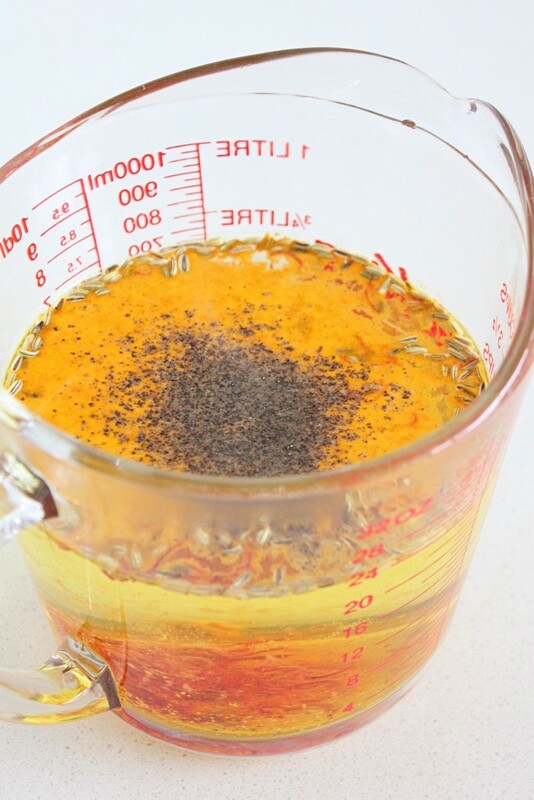 Saffron needs some spice pals, so we have included turmeric (brings more of the golden colour that the saffron gives us a head start with, and major anti-inflammatory powers too, as we know), fennel seeds (take your kid to work day for the fennel bulbs –more intense fennel flavour, more digestive help), and garlic (rules the world). 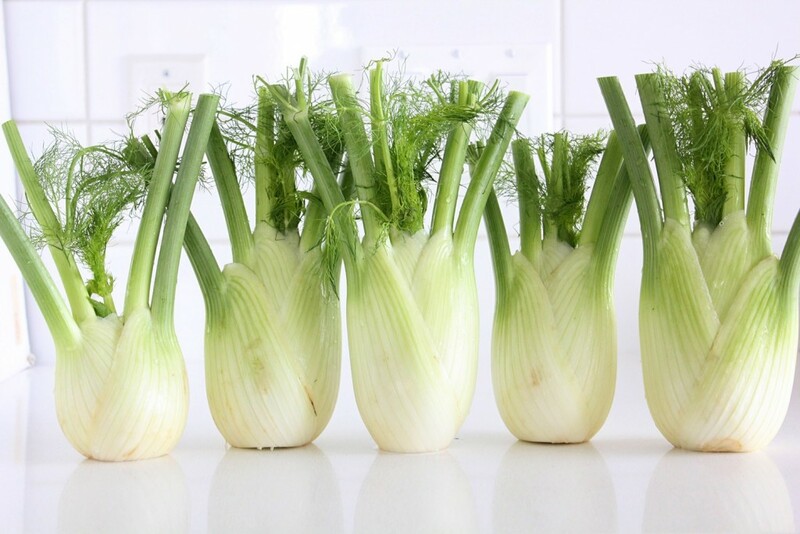 We cut the fennel bulbs into wedges, held together by the root. 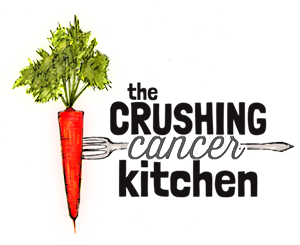 We do the same with an onion, which not only adds great flavour and cooks at roughly the same rate, but contains the same anti-cancer/anti-allergy flavonoid, quercetin, especially in the skin…. 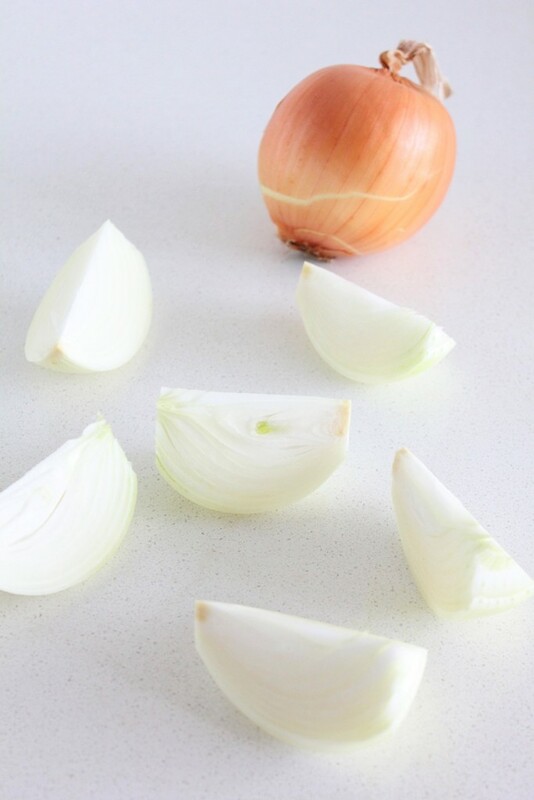 This just occurred to me now, but a good way to make this dish is to actually leave the onion skin on when you wedge it up (only if you’re using organic onions), and then remove them/eat around them after cooking, for optimal amounts of quercetin. I sincerely wish I had thought of this before I made this/took pictures. Don’t worry, I’ll make a note of it in the recipe section too. 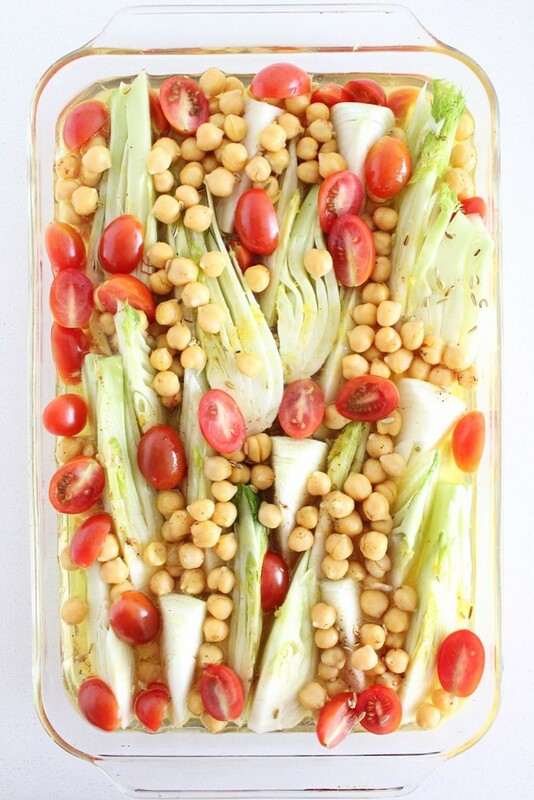 A handful of cherry tomatoes add some balancing acidity and sweetness to the dish (and lycopene! ), bell peppers, sliced up, would work equally well, and a nightshade-free version would still taste great. We have included all of these natural ingredients that promote digestive health, only to add chickpeas, which may cause you digestive discomfort. Feel free to replace them with a legume that agrees with your system better, OR just skip the chicks and serve this on a bed of cooked buckwheat/millet/rice, whatever is tasting good to you these days. This will last for 4-5 days in your fridge, but if you made too much and grow tired of it after a couple of days, chop up the leftovers and heat them up with some passata and a bit of water, and purée it into a slightly more interesting version of this delicious soup. 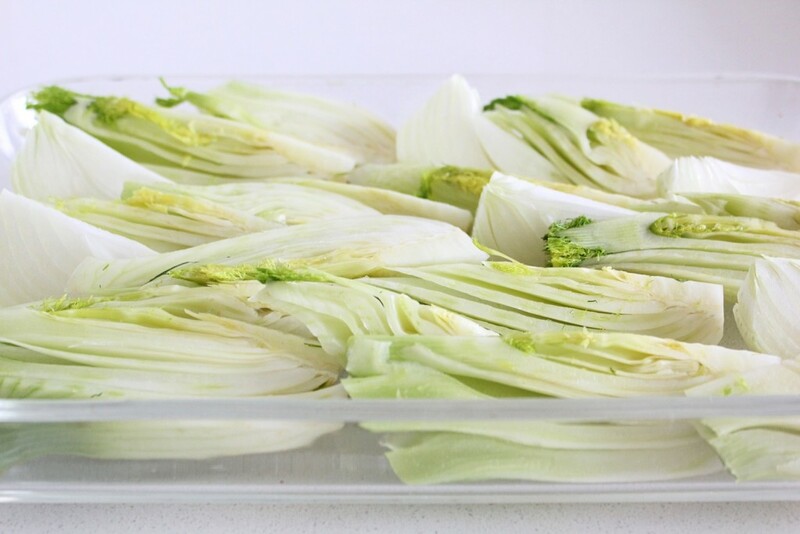 In a large casserole dish (approximately 9x14), lay out the onion and fennel wedges and top with the tomatoes. In a small pot, warm 1.5 c water, add all of the chickpeas, garlic, coconut oil, lemon zest, salt and pepper and all of the spices and HALF of the saffron. Pour evenly over the veggies in the casserole dish. 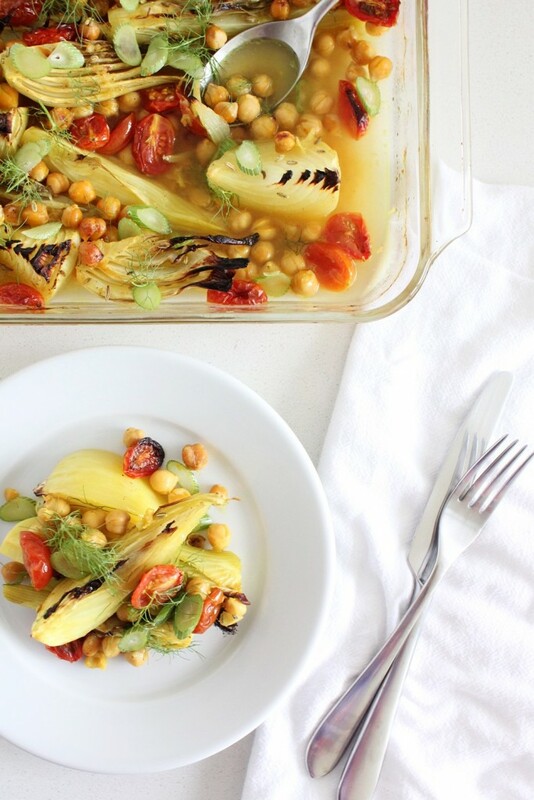 Bake in the oven for 45-60 minutes, or until the veggies are tender and the water has reduced considerably. 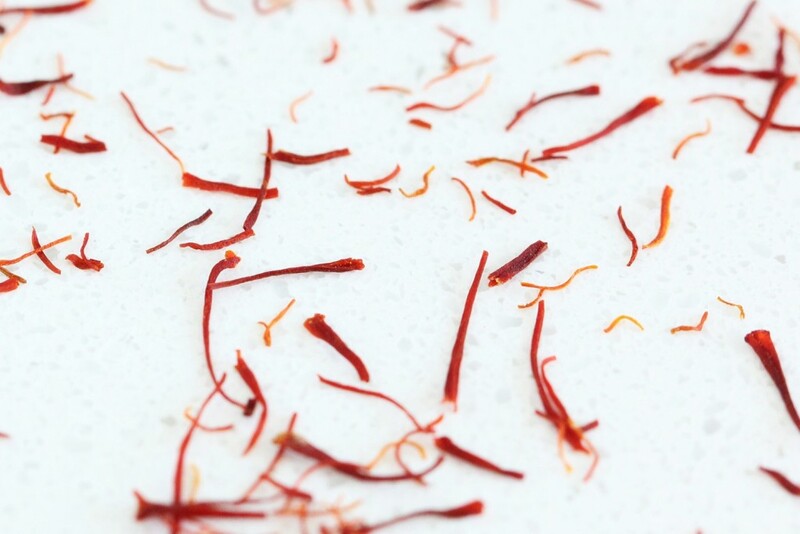 In ¼ c warm water, add the remaining saffron threads and let steep like tea for a few minutes. Pour this evenly over top of the dish along with the fresh lemon juice and a splash of extra virgin olive oil. 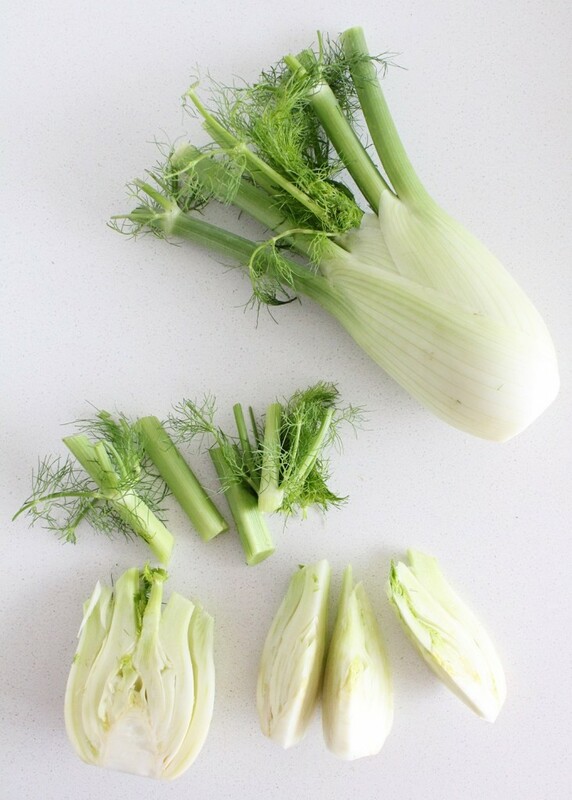 Thinly slice up the green fennel 'arms' and pick apart the soft, dill-like fronds and scatter over top. Serve as is or on a bed of your favourite grain or enjoy just as it is. OH MY GOSH! I have been following your Instagram for a while now, and only now have I checked out the site. 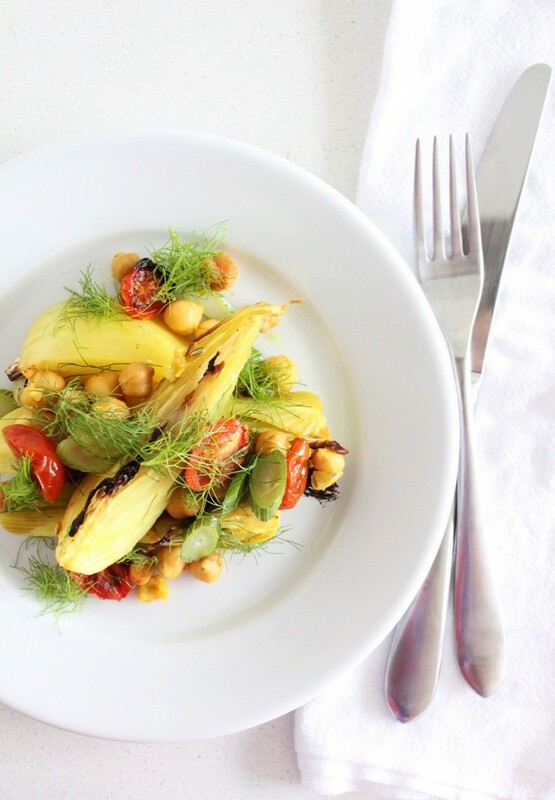 I am so in love with how you integrate natural nutrition and beautiful flavour balance. 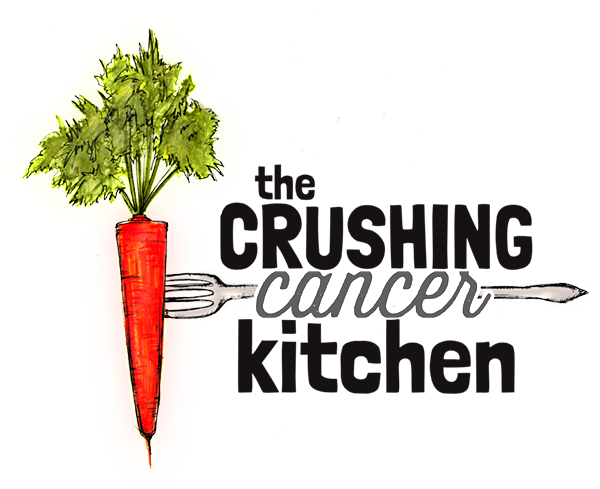 I am all about all of that (as a holistic nutrition student and blogger/recipe developer). Please keep these beautifulposts coming.